Olivia Thirlby at the California premiere of "Breaking Upwards." Olivia Thirlby as Anderson in "Dredd." 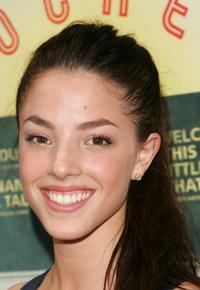 Olivia Thirlby in "Nobody Walks." Olivia Thirlby in "The Darkest Hour." Olivia Thirlby at the 7 For All Mankind and Gen Art's 7 Fresh Faces Sundance Party. Olivia Thirlby at the Fox Searchlight Pictures' Oscar and Independent Spirit Award nominees party. Olivia Thirlby at the special screening of "No Country for Old Men." Olivia Thirlby at the afterparty of the premiere of "Juno." 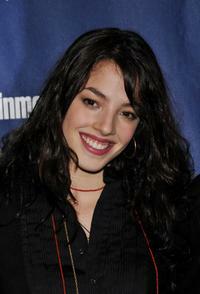 Olivia Thirlby at the premiere of "The Wackness" during the 2008 Sundance Film Festival. Olivia Thirlby at the 80th Annual Academy Awards. 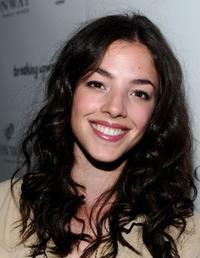 Olivia Thirlby at the premiere of "Snow Angels." Olivia Thirlby at the 2008 Film Independent's Spirit Awards. 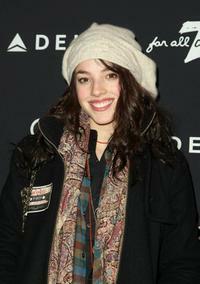 Olivia Thirlby at the "Snow Angels" party during the 2007 Sundance Film Festival. Olivia Thirlby at the New York Television Festival opening night gala including the premiere of "Kidnapped" and "Made In NY." Olivia Thirlby at the Fox Searchlight party during the Toronto International Film Festival 2007. 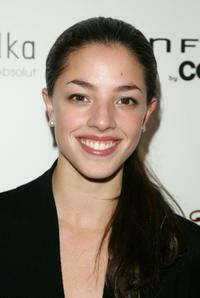 Olivia Thirlby at the New York premiere of "Rocket Science." Olivia Thirlby at the premiere of "Dredd" during the 2012 Toronto International Film Festival in Canada.